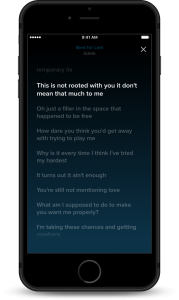 TROY — WEYV, an app platform with music, magazines, e-books and more developed by Troy-based Altair Engineering Inc., announced a partnership with LyricFind, a provider of music lyrics licensing based in Toronto, Ontario. 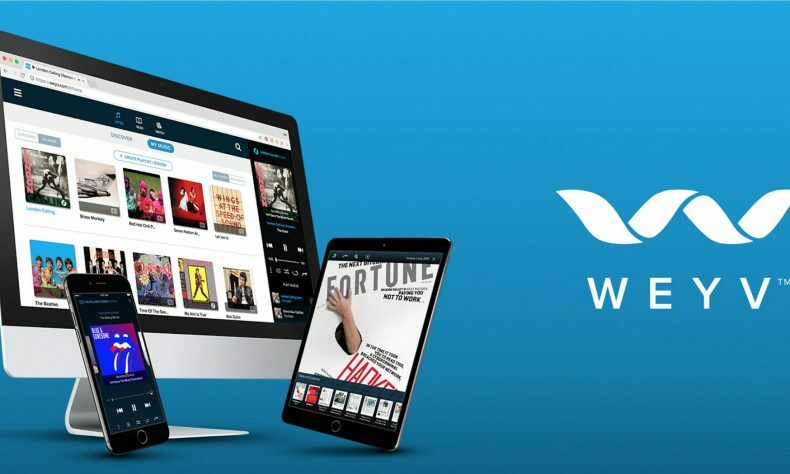 WEYV is available as an ad-free, subscription-based app that allows users to listen to music, read magazines and e-books, with visual content coming soon. 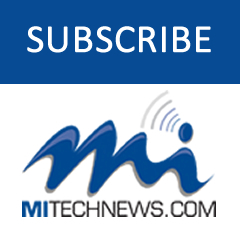 WEYV is available on iOS and Android devices and via a web player for U.S.-based users.